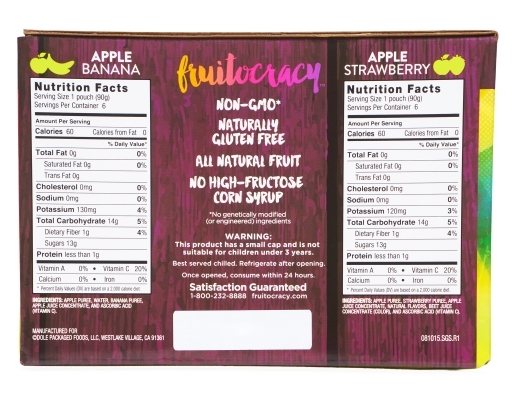 Fruitocracy offers 100% all natural fruit fun, a straight up, delicious all-natural fruit. 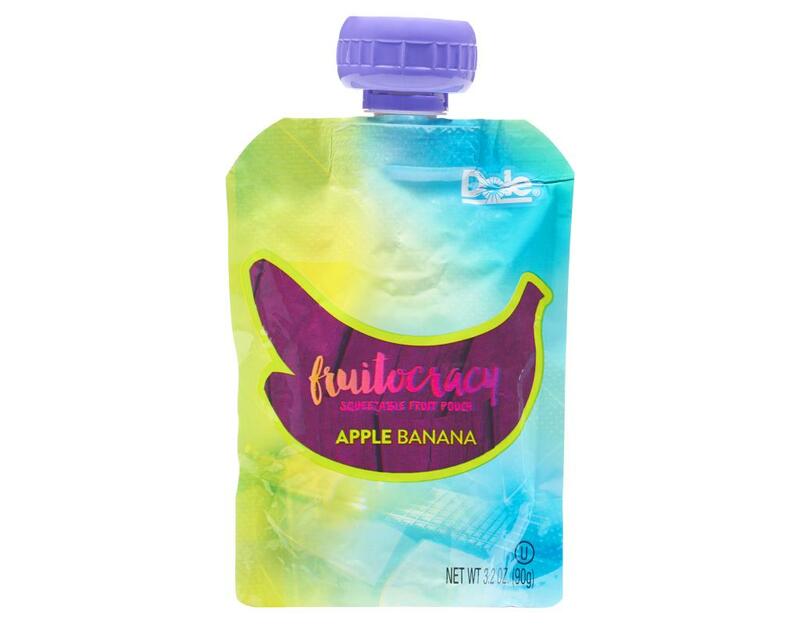 Fruitocracy, a world run by kids, in which everyone has the power to choose a fruit snack as a unique expression of their individuality. 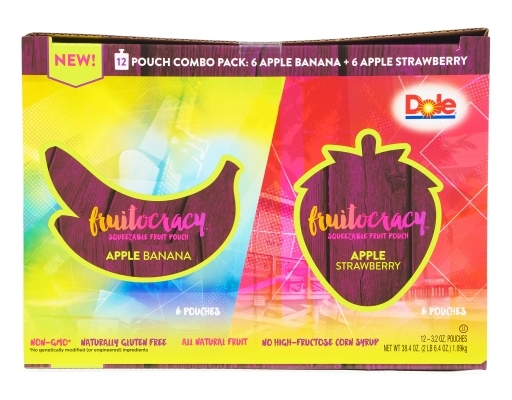 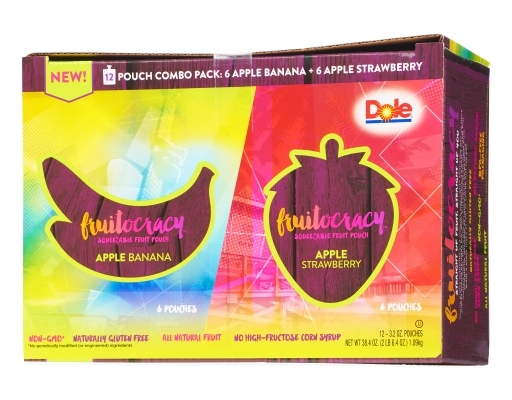 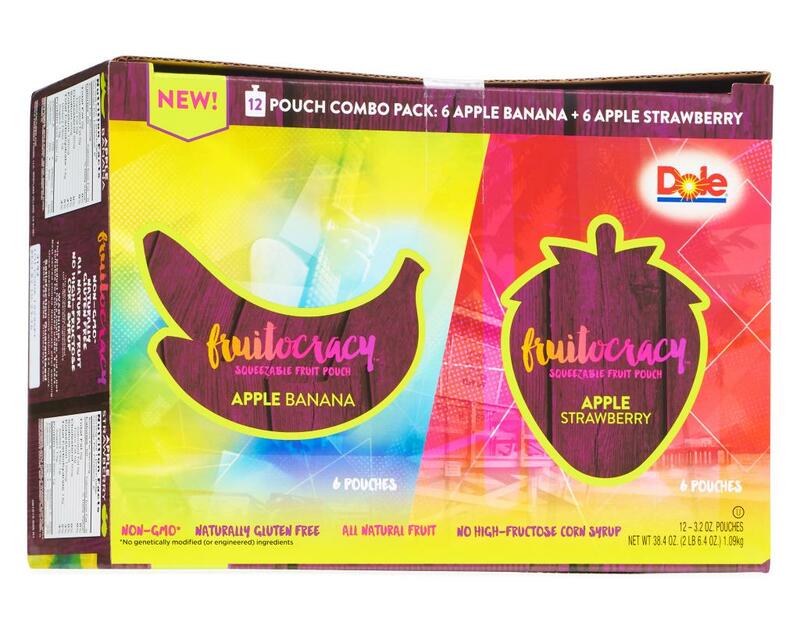 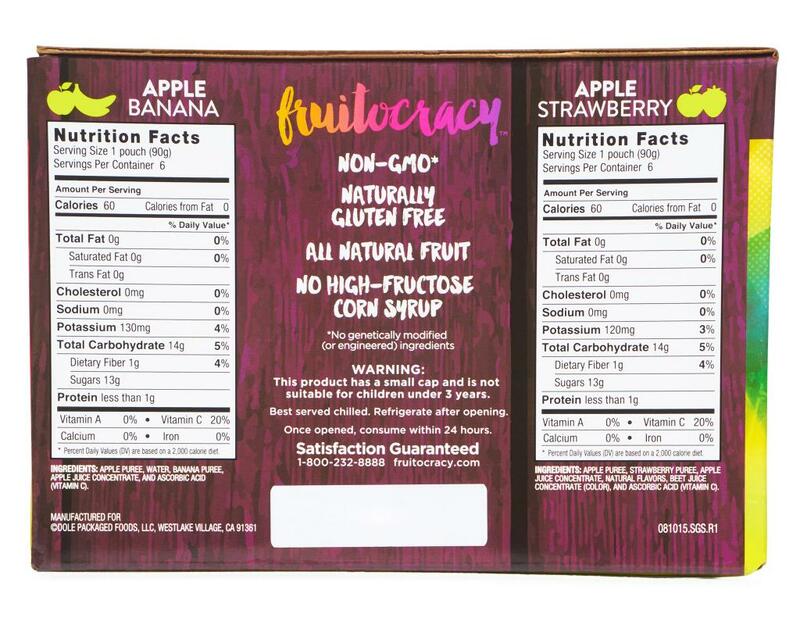 Fruitocracy are available in convenient, grab'n go squeezable pouches and come with important customer guarantees: no artificial flavors, no high fructose corn syrup, no refined sugar added, and no genetically modified or engineered ingredients. 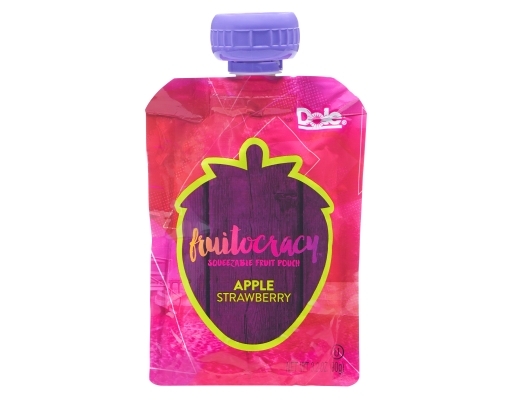 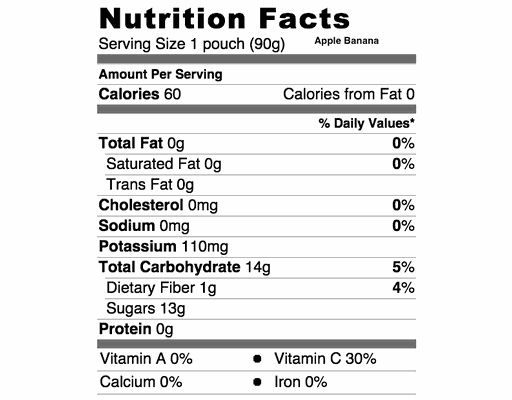 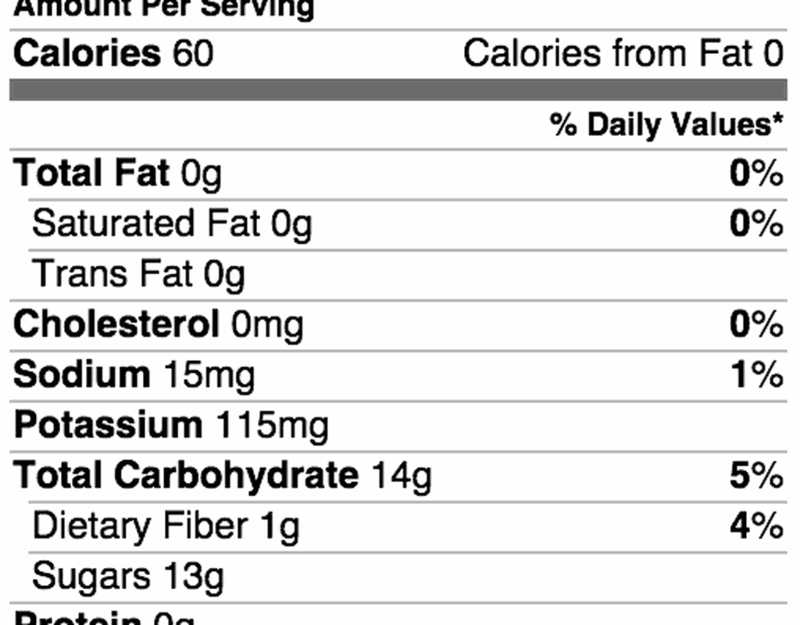 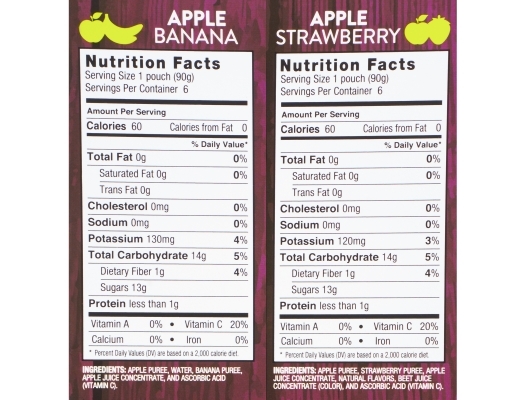 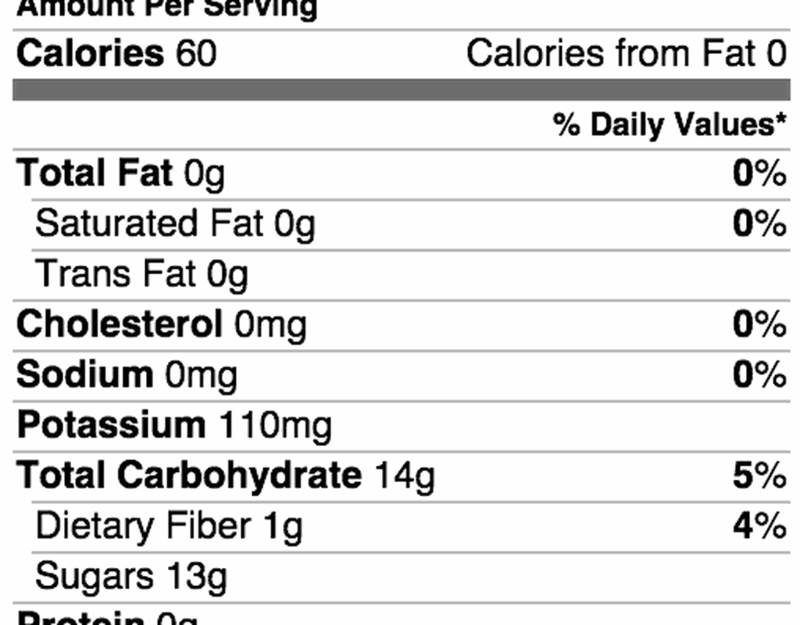 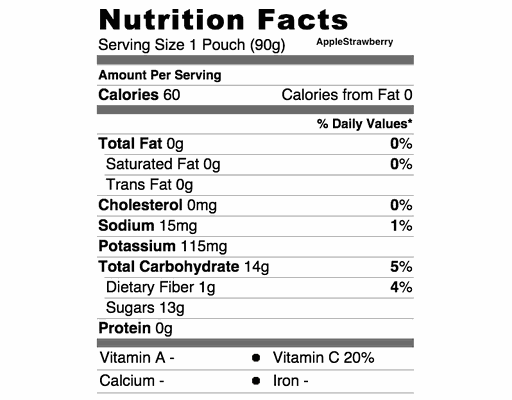 Fruitocracy are made from USA fresh apples with no water added, and are certified Kosher. 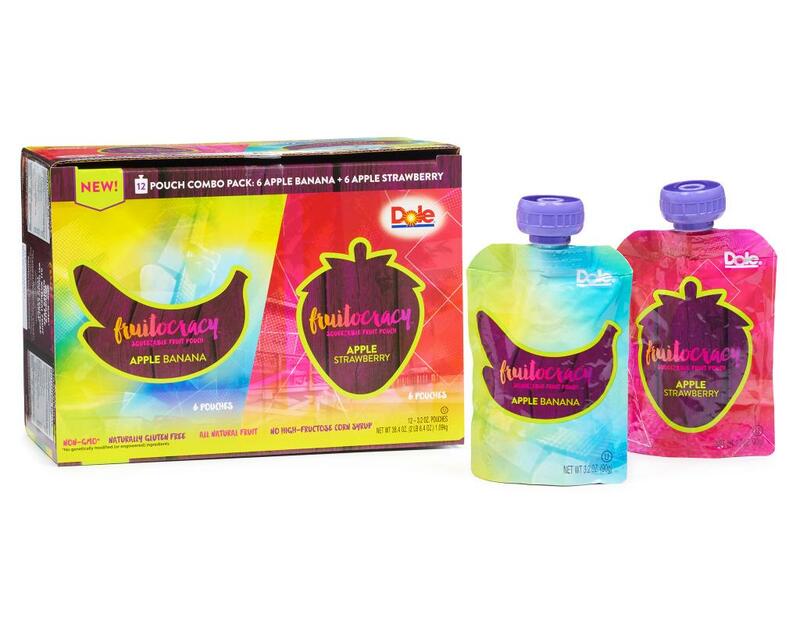 They are portable and resealable with BPA-free packaging to ensure no mess, no prep and no utensils are needed.